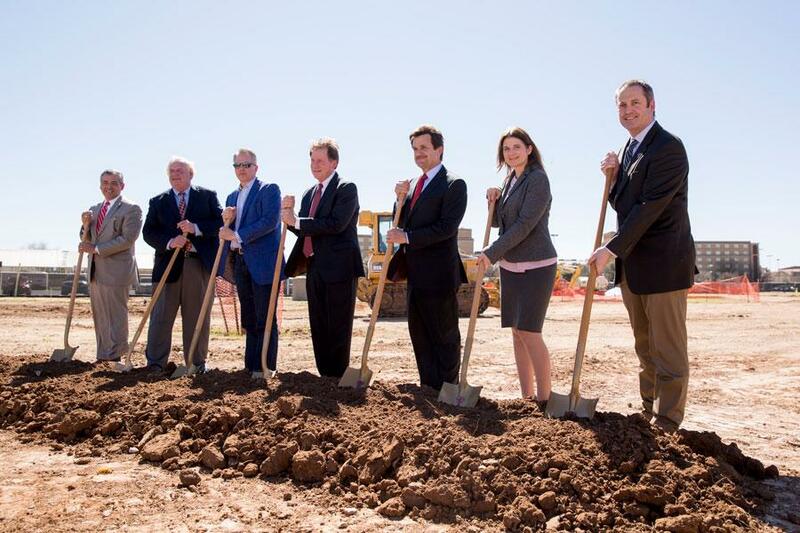 Administrators from Texas Tech University and the Texas Tech University System broke ground today (Feb. 22) for Experimental Sciences Building II (ESB II), which will significantly expand the university's research capabilities. 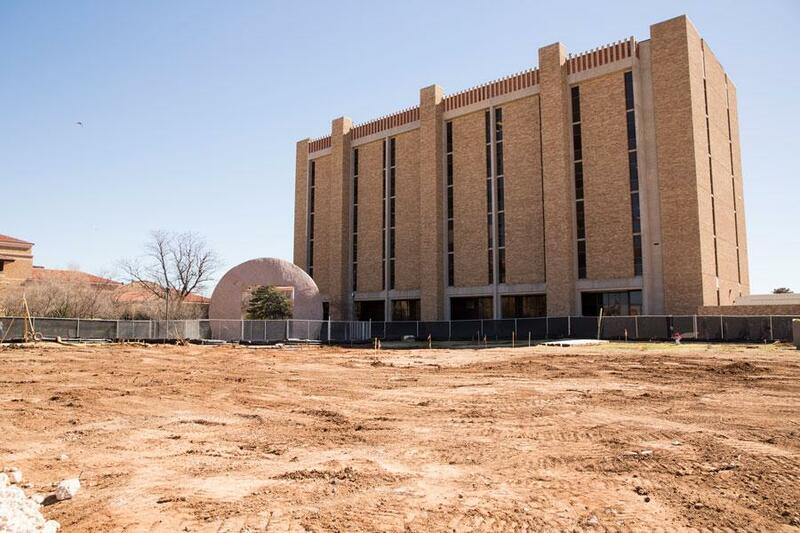 The 117,000-square-foot building will include an animal vivarium, four general wet labs, three instrumentation labs and two synthetic labs, in addition to offices, collaborative spaces and three conference rooms. 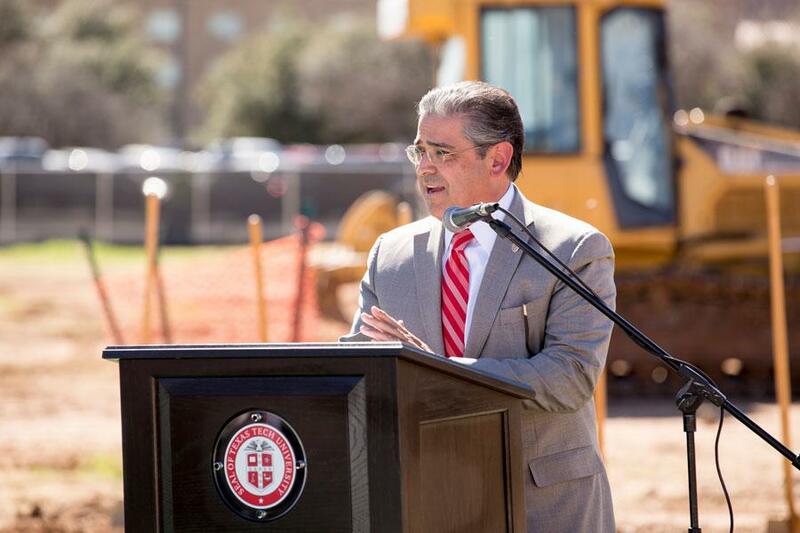 Its construction was funded by $70 million from the Texas Legislature's authorization of a tuition revenue bond and $7 million in revenue finance system funds to be repaid by Higher Education Assistance Funds. Expanding research infrastructure to support thematic research areas. 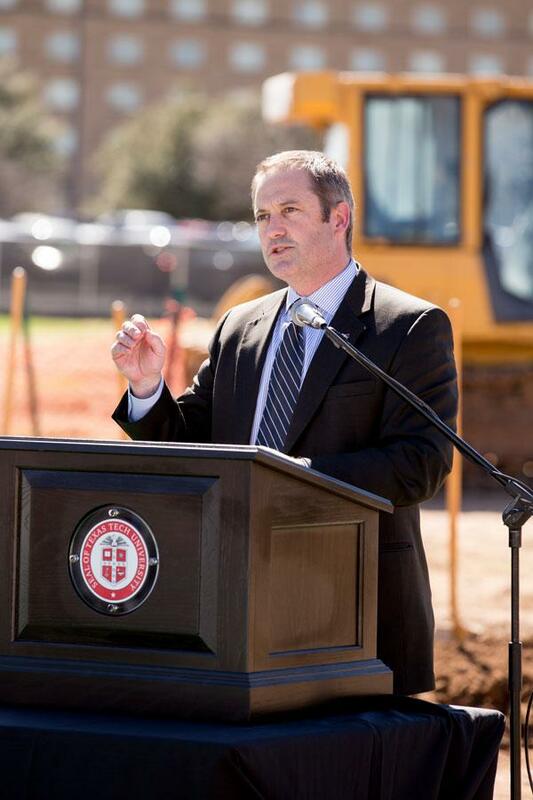 ESB II will contain collaborative research laboratories and expanded state-of-the-art small-animal research facilities, said Mark Sheridan, vice provost for graduate and postdoctoral affairs and dean of the Graduate School who chaired the committee that solicited input on the design and utilization of the building. 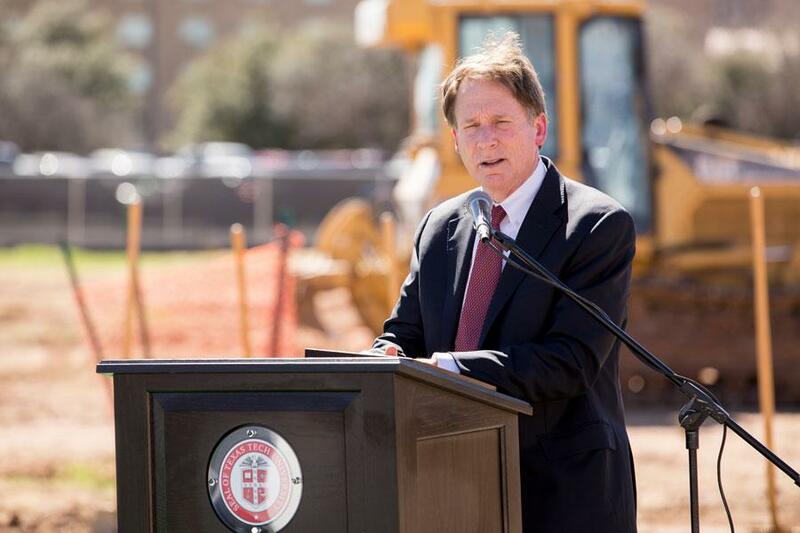 It is envisioned that the thematic research interests of faculty in ESB II, many of whom will be new, will emerge from the College of Agricultural Sciences and Natural Resources, the College of Arts & Sciences, the Edward E. Whitacre Jr. College of Engineering and the College of Human Sciences. 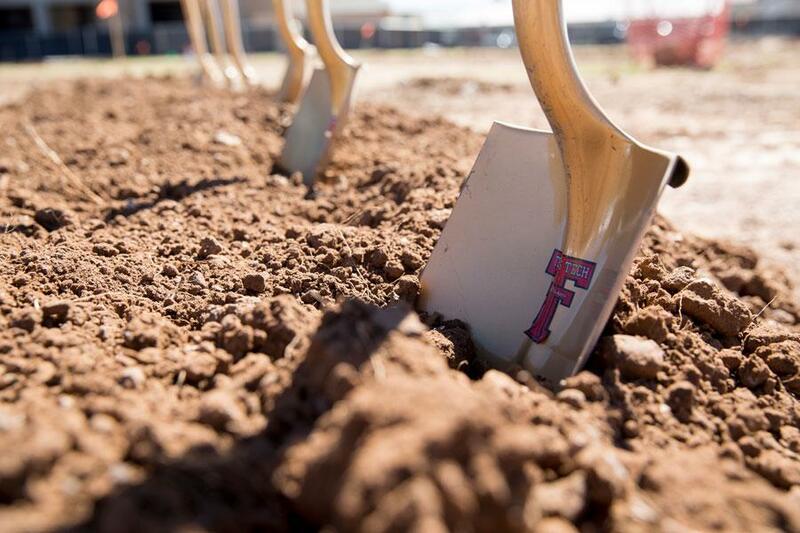 In keeping with Texas Tech's focus on sustainability, the facility will be constructed according to Leadership in Energy and Environmental Design (LEED) standards. LEED is the nation's preeminent program for the design, construction and operation of high-performance green buildings. The $77-million building will be constructed by TreanorHL architects, with exterior façade and interior finish design by AyersSaintGross. 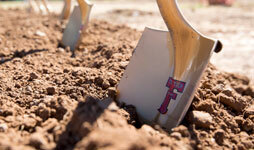 The project's landscape architect, Prairie Workshop LLC, has previously worked on a number of other Texas Tech projects, including Jones AT&T Stadium, the National Ranching Heritage Center and the Texas Tech University Health Sciences Center Memorial Garden. 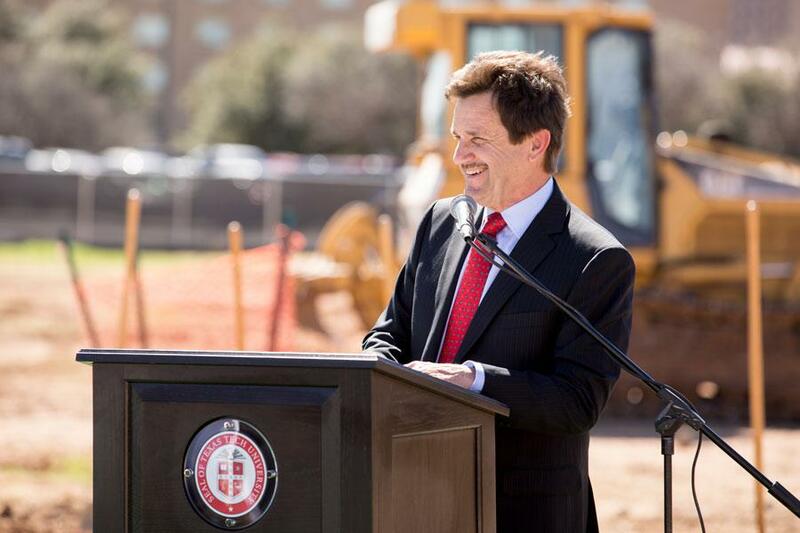 As part of the Texas Tech University System's Public Art Program, 1 percent of the total construction cost of each new building on campus goes toward the commission of a public artwork for that building. Emily Wilkinson, public art manager, said applications are now being accepted for the artwork that will eventually appear outside ESB II; it will have the largest budget of all of Texas Tech's existing public art. Artists may apply online. 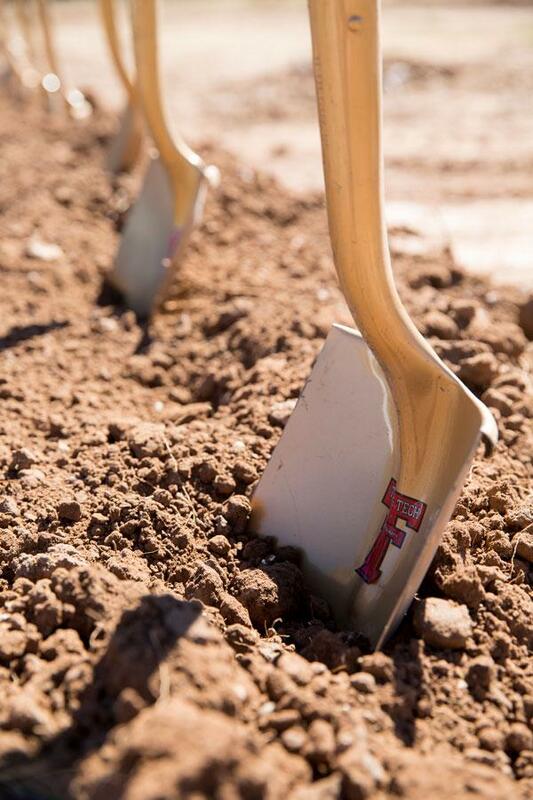 Facilities, Planning & Construction is part of the Texas Tech University System and supports Texas Tech's academic missions by creating high-quality, innovative campuses through professional planning, design and construction management. FP&C also oversees the public art collection on campus.